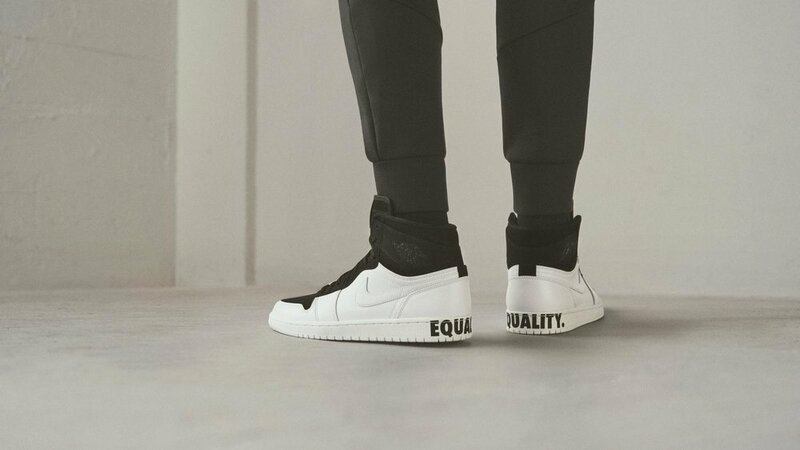 Using the power of sport to inspire and uplift, Nike’s EQUALITY products support inclusion for everyone by providing a platform for all athletes to celebrate and participate in this movement. Additionally, select styles feature graphics derived from cymatics, the visualization of sound waves, drawn from a recording of Martin Luther King, Jr.’s “I Have a Dream” speech (specifically, his “I have a dream” and “created equal” soundbites). This was accomplished by using a cymatic camera to capture photos of the sound waves as those sounds passed through water. 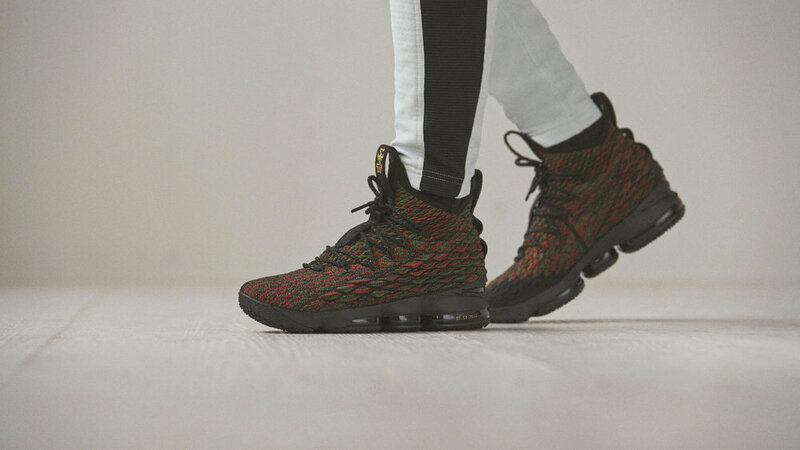 Another way Nike supports equality for all is with its annual Black History Month (BHM) collection that celebrates black heritage around the world by fueling community action to create positive change. 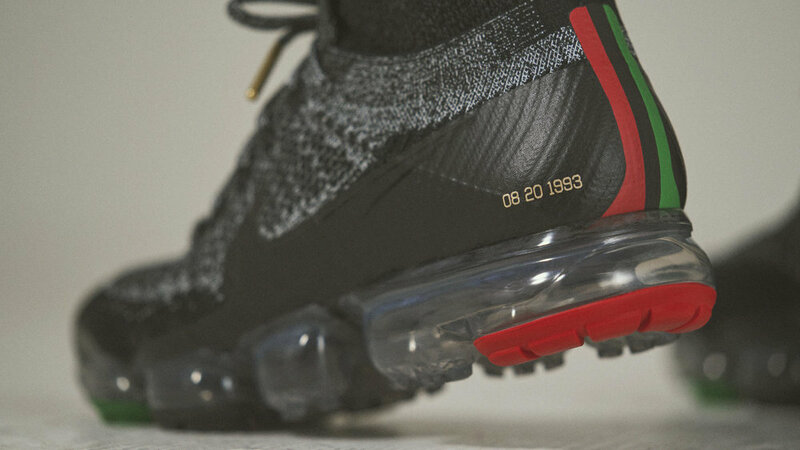 The colors used in the latest BHM collection, which is highlighted by three signature basketball offerings and includes running and Nike Sportswear footwear as well as Jordan Brand apparel and accessories, were inspired by the Pan-African flag (Pan-Africanism is a worldwide intellectual movement that aims to encourage and strengthen the bond of solidarity between all people of African descent). Select shoes in the BHM collection feature a specific date on which someone stood up for the values of equality, diversity and inclusion, changing the landscape to move the world forward.